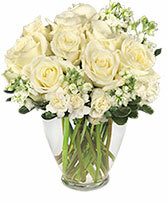 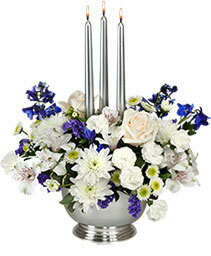 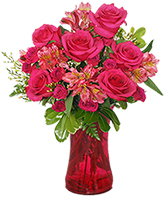 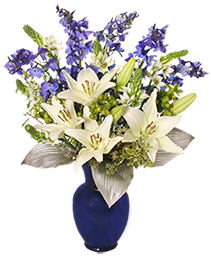 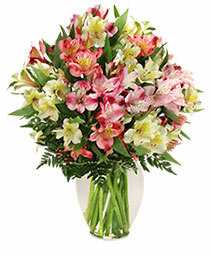 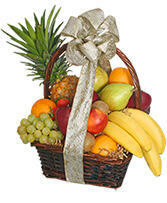 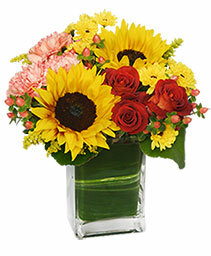 Send sunny flowers from Jan's Flowers & Gifts to brighten their day and show your love and appreciation. Call today or order this SEASON FOR SUNFLOWERS floral arrangement now from our website. 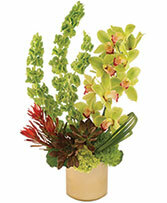 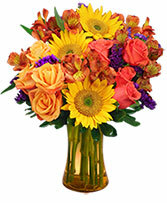 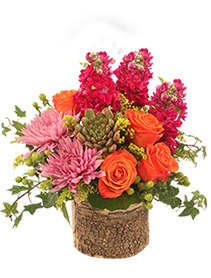 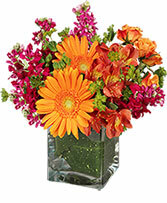 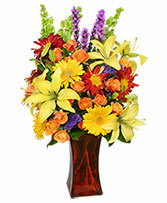 Rake in an abundance of warm smiles with this breathtaking Canyon Sunset arrangement from Jan's Flowers & Gifts. Blooming with beautiful fall flowers, it's a lovely way to add a touch of fall festivity. Call or send Fall Flowers online today!